Decorating small spaces is a complex task. 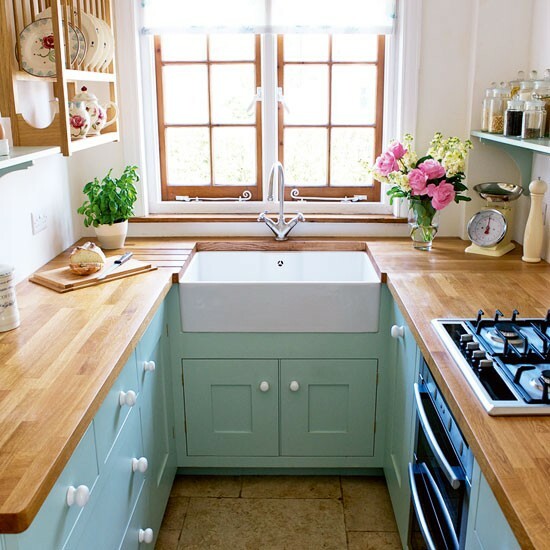 You need to make use of every space available while keeping the overall aesthetic value in mind. Fitting everything you need in the room is difficult enough but you also need to take the lighting and ventilation into consideration. 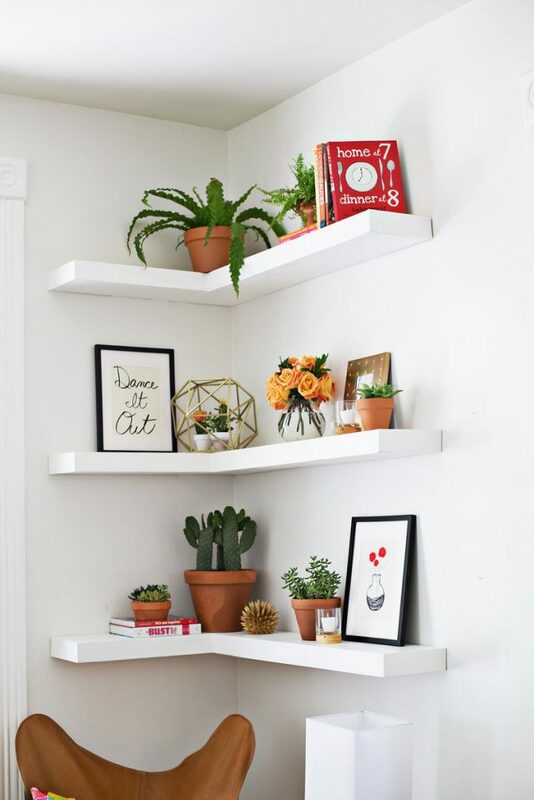 Most often than not, we think that decorating a small space means stuffing every furniture you can and mounting every wall with a floating shelf space. Natural light should be the star in small spaces. Maximize the flow of light in the room by adding mirrors on opposite walls of your windows so that light will be reflected and spread across the room. Rather than using a curtain that tends to block all the light, opt for natural woven binds to simply limit the flow of light instead of blocking it entirely. This helps in keeping the wall and furniture colors bright and vibrant. A house with small adjacent rooms will look and feel larger when you use a uniform color palette for the walls, furniture and other materials. When there is a consistent color palette, the flow of space seems smooth and the hone instantly looks more spacious. Use this trick instead of using an independent color palette for each area. Floor space is not the only thing you can utilize in small rooms. Be more innovative by using unused door, window and wall space. Adding floating shelves and built-in seating makes a small more functional. Add a sofa or any seating furniture in front of a bookshelf for some hidden storage. Forcing more furniture and stuff inside a small room does not make it bigger. Instead, work with what you have. Inspect the whole area of the room before determining what materials and fixtures you want to add inside. If your room does not have space for a bedside table, forcing a bedside table inside will not do anyone any favors. If you really need that bedside table, look for other alternatives. You can add a floating shelf near your bed to serve as your bedside table or you can position your desk near the bed to make it a multipurpose furniture. Decorating a space may make you feel that you can add anything inside the room but no matter how much multifunctional storage items you have, if you like to hoard stuff, the room will still look stuffed. Evaluate what you own and discard those that you don’t really need. Keep the important ones and discard (or donate) those that you find little or no use. In a small room, little space is better than no space at all. 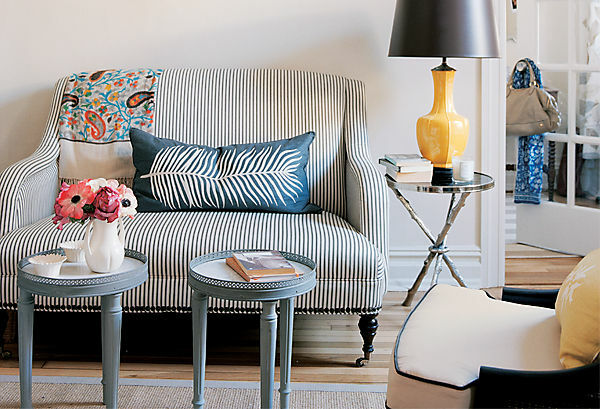 Arrange your furniture by making sure that there is no valuable space being put to waste. Use the limited area for more important objects, rather than using it simply for decorative knick-knacks. Have an open mind and be more creative. Space that may look useless can still be used for better function.